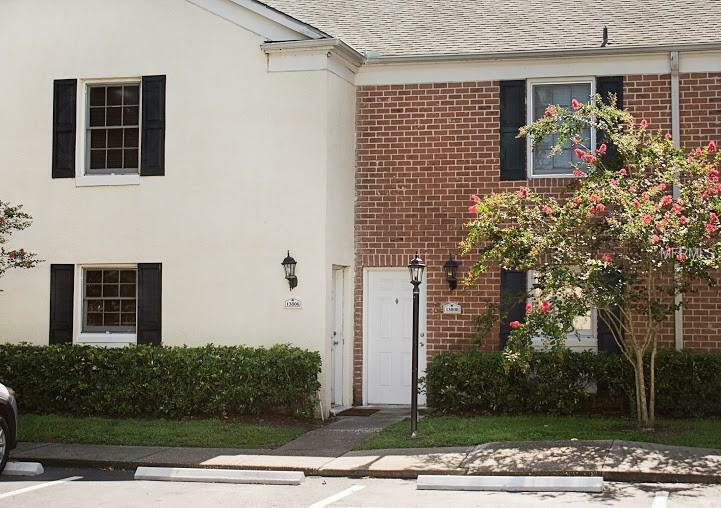 This lovely townhouse is located in the gated community of Whispering Oaks in the heart of Carrollwood and is surrounded by beautiful Lake Magdalene. Lake Magdalene is a 255+ acre ski lake. Bring you ski boat, jet ski, canoe, or kayak and let's relax and play in the pristine waters. The community pool overlooks the lake and is surrounded by beautiful palm trees. Conveniently located just 20 minutes from USF, Downtown Tampa and Tampa Airport. Florida Hospital Carrollwood and St. Josephs North are only 15 minutes away. Convenient to shopping and many fine restaurants. One assigned parking space in front of unit but many Visitor spaces available. The kitchen and bathroom have been totally remodeled. Pet stations are located throughout the community.